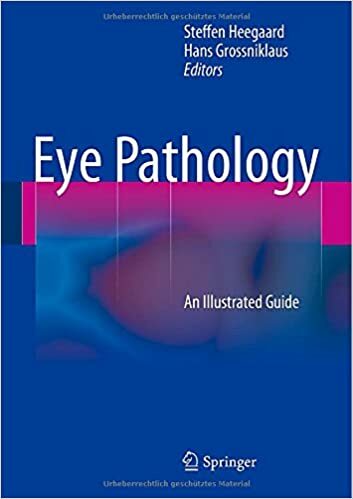 This book is a comprehensive, in-depth, and up-to-date resource on eye pathology that will be of great practical value for ophthalmic and general pathologists and ophthalmologists. Congenital abnormalities, inflammatory conditions, infections, injuries, degenerative diseases, and tumors are all covered with the aid of more than 700 images. In the case of tumors, the wide variety of neoplasms that occur in the eyelid, conjunctiva, retina, uveal tract, lacrimal gland and sac, orbit, and optic nerve are comprehensively reviewed, and the most recent knowledge on the relation between genetics and prognosis is presented. 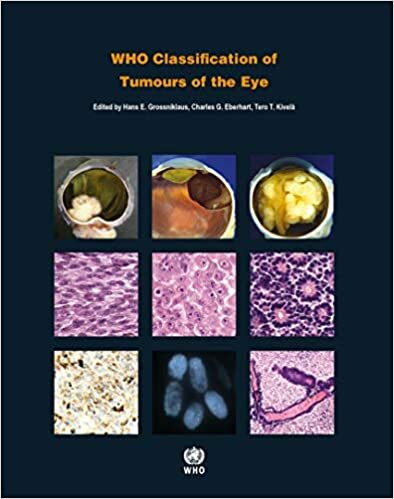 In this updated and revised third edition, world-renowned authorities at the Wills Eye Hospital provide outstanding guidance on recognition, evaluation, and treatment of ocular tumors, highlighted by more than 2,500 stunning photographs and surgical drawings. 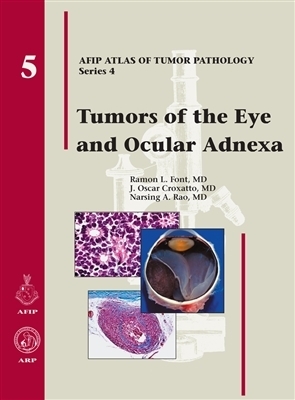 This unsurpassed ocular oncology resource is a comprehensive guide to the clinical features, diagnosis, management, and pathology of intraocular tumors and pseudotumors, depicting clinical variations, treatment, and histopathologic characteristics of the many varied benign and malignant lesions that affect the uveal tract, retina, and other intraocular structures. 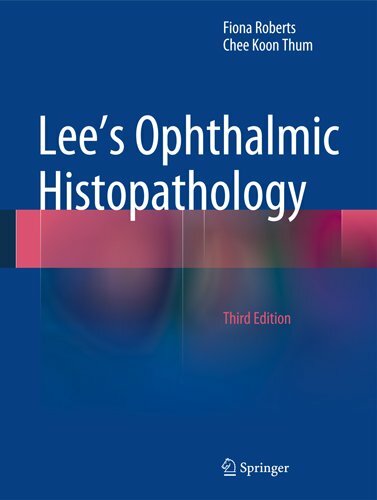 Completely revised and updated third edition of Lee's Ophthalmic Histopathology, this well-illustrated and practically-oriented text has retained its general layout and style and division into specimen-based chapters. The visual image remains key to explaining the pathological processes - facilitated by full colour photography throughout the text. The text and illustrations are also provided as a searchable CD-ROM. The book emphasizes pertinent recent advances, particularly in the molecular basis of disease and in the diagnosis and classification of tumours. including improvements in immunohistochemistry and cytogenetic and molecular biological studies. 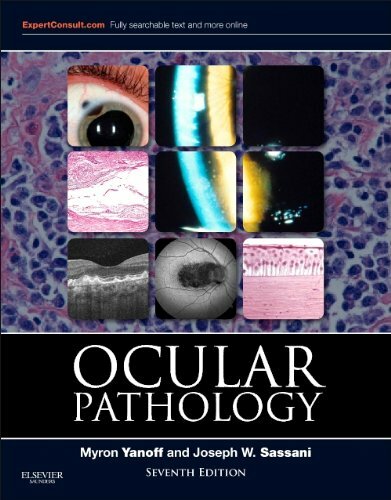 Comprehensive, yet concise and clinically oriented, the new edition of Ocular Pathology brings you the very latest advances of every aspect of ocular pathology. From updated information on today's imaging techniques, to the implementation of genetic data to better understand disease, this esteemed medical reference book promises to keep you at the forefront of your field. 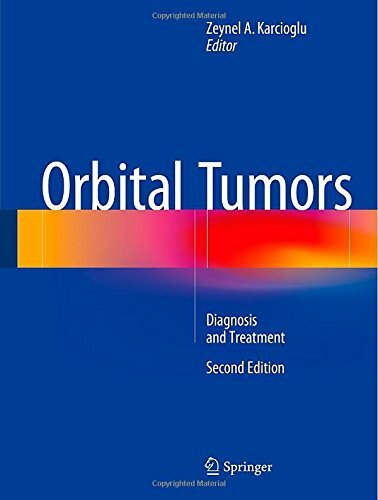 Orbital Tumors, 2nd edition discusses advances in orbital disease and their treatment, offering readers an up-to-date, single volume reference for orbital tumors. 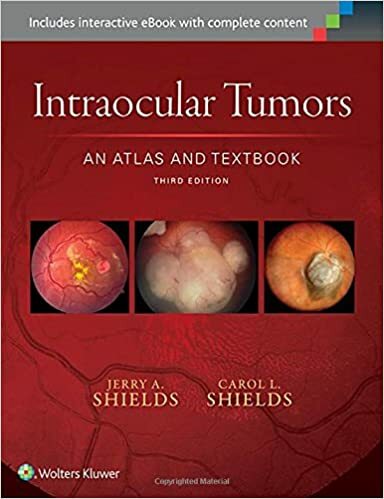 Divided into two parts, this book covers everything from advances in oncogenesis and its relationship to orbital tumors, to medical genetics and the role of imaging in diagnosis of orbital tumors.